A total of 600 volunteers spent a day in the residential complex to mirror the experience of student athletes at next year's event. This included receiving accreditation and uniforms, before moving into the apartments to test the new facilities. Organisers said the apartment rooms are equipped with necessary items, including beds, cupboards, desks, kitchen furniture and bathrooms in the rooms. 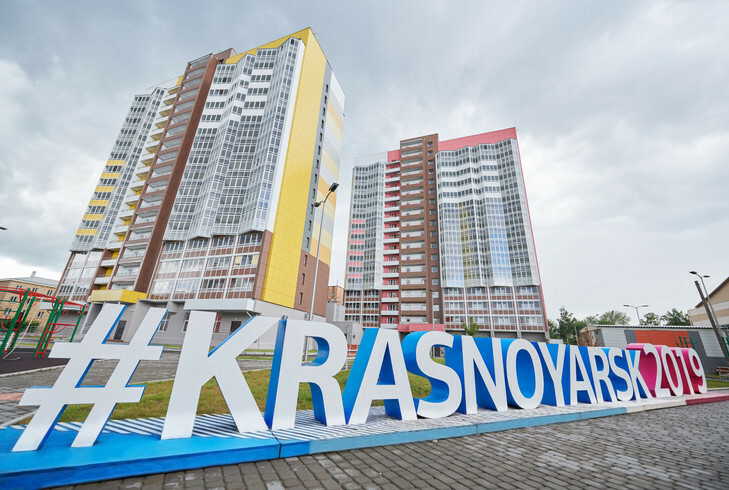 "We tested all the services presented in the residence of volunteers, with their own help," said Konstantin Gureev, deputy head of the directorate of Krasnoyarsk 2019. 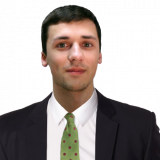 "Already during the audit we received feedback and understood what is necessary to finalise. "This is a very useful experience. "In the end, we strive to ensure that all participants of the Winter Universiade 2019 - athletes, coaches, judges, journalists, volunteers and guests - feel comfortable during the Games. "This is the purpose of the Organising Committee of the competition." The tests also included providers for next year's Universiade serving breakfast and dinner. 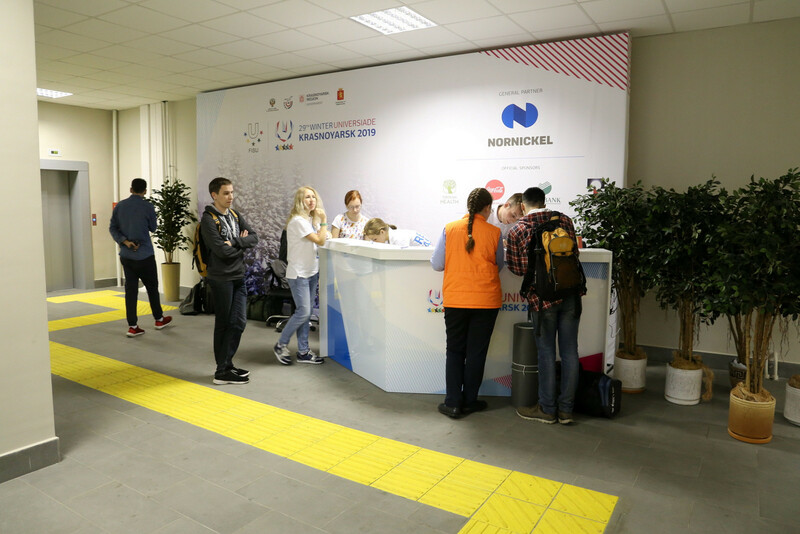 Volunteers were assisted by employees of the Universiade, which allowed them to practice their roles for the event. It is claimed the volunteers then provided strong feedback on the facilities and the quality of food. "The conditions in the hostel are good, the rooms are new," said volunteer Yegor Kiselev. "I liked that there are elevators in the high-rise building. "Everything was organised at the highest level." The residential complex of hostels will also host the participants of International University Sports Federation Forum next month. It will be the third test event of the Winter Universiade in the Russian city, with 200 people from 40 countries coming to the educational conference in Krasnoyarsk. The Universiade will run between March 2 and 12.